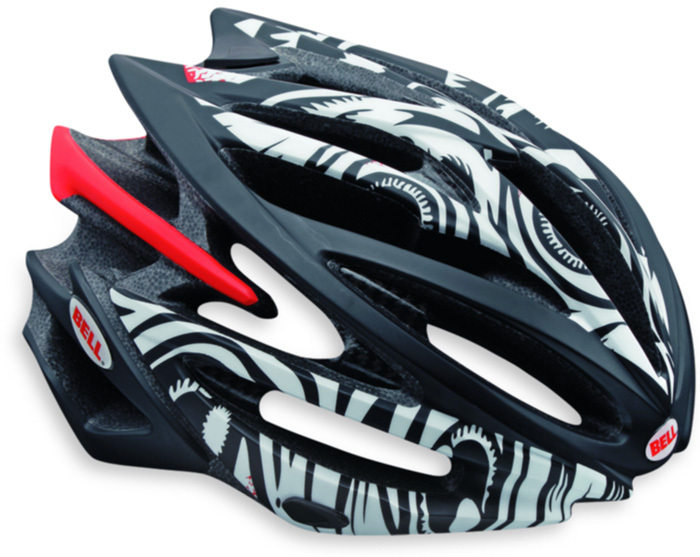 Bell’s Z20 MIPS helmet delivers great ventilation, light weight, and enhanced visibility thanks to the reflective Ghost finish. 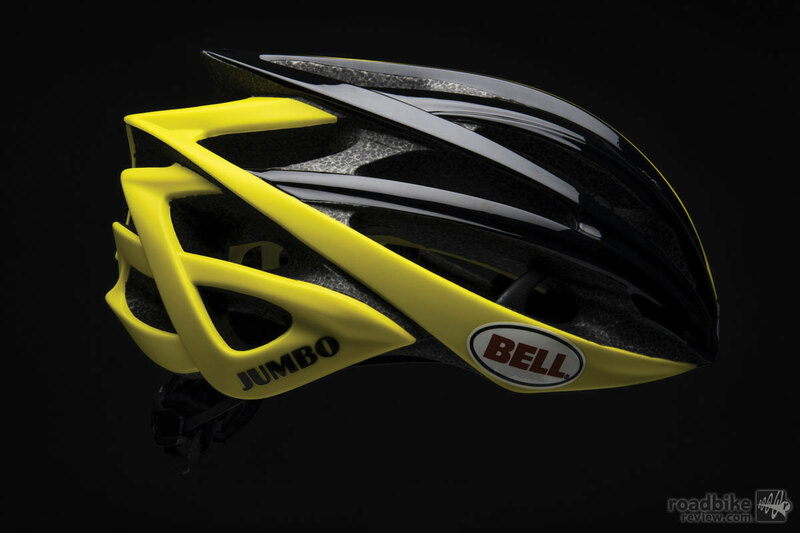 Bell Helmets has announced a special 2018 spring lineup of limited edition helmets, including a collaboration with Squid Bikes and its professional cyclocross squad. 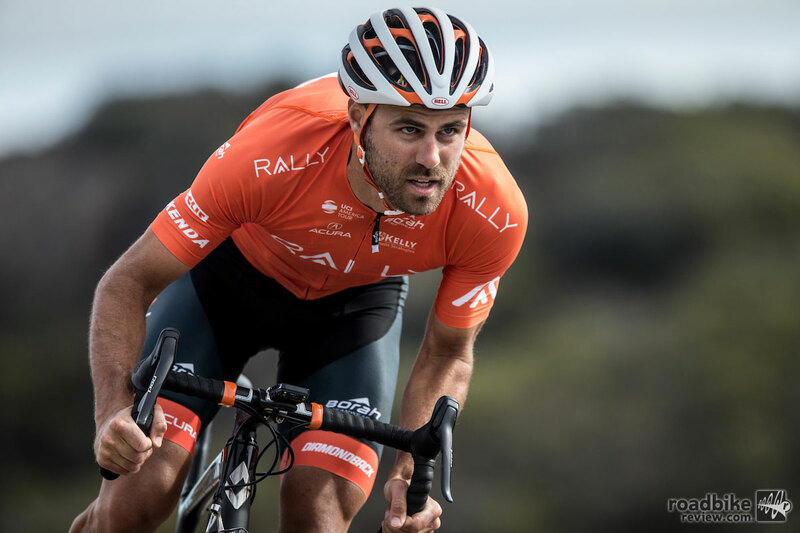 Bell Helmets has announced a partnership with homegrown American team, Rally Cycling for the 2018 season. After years of steady growth and development, Rally makes the move to UCI Pro Continental status. 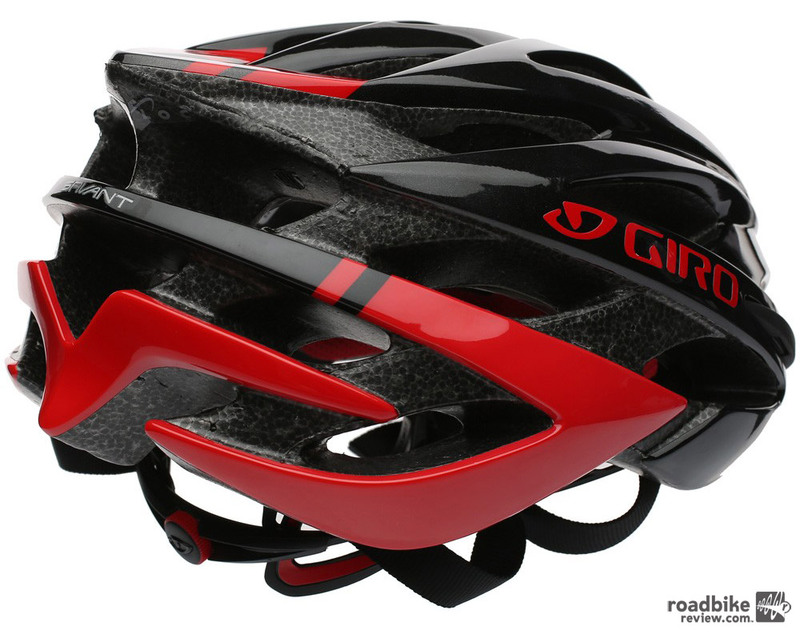 The Dome – a leader in helmet testing, research and development, and in-house test lab serving Bell and Giro – has launched a helpful new website www.HelmetFacts.com. 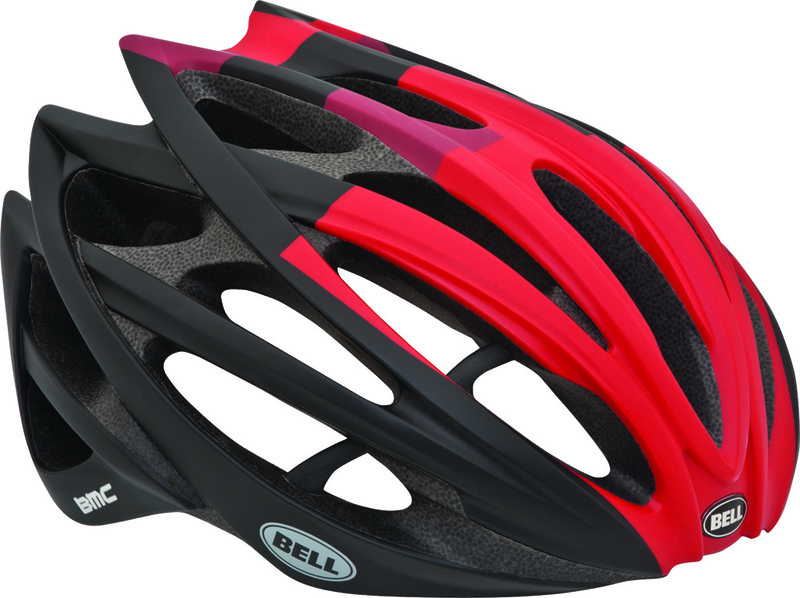 Bell Helmets has launched a cool new initiative dubbed their All-Stars campaign. 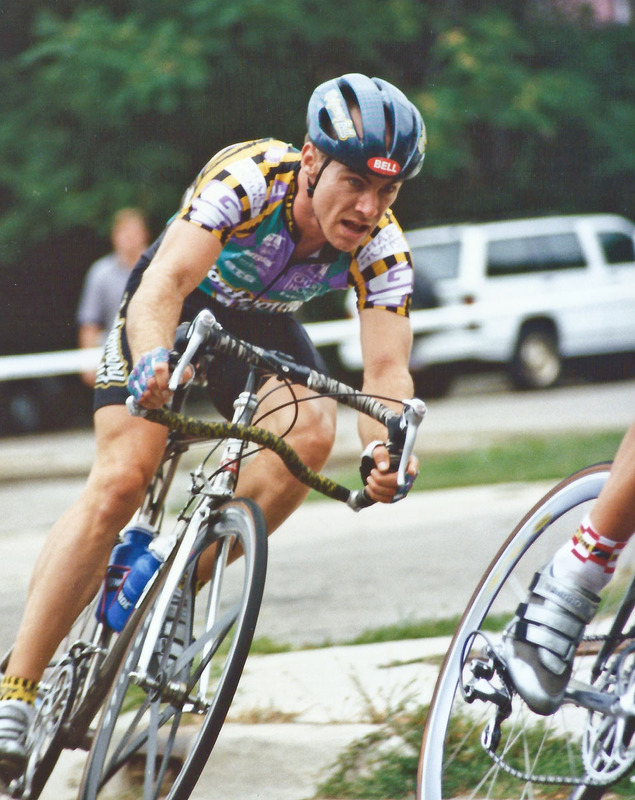 It celebrates 30+ years of Bell cycling history through the lens of the athletes who helped define the culture. 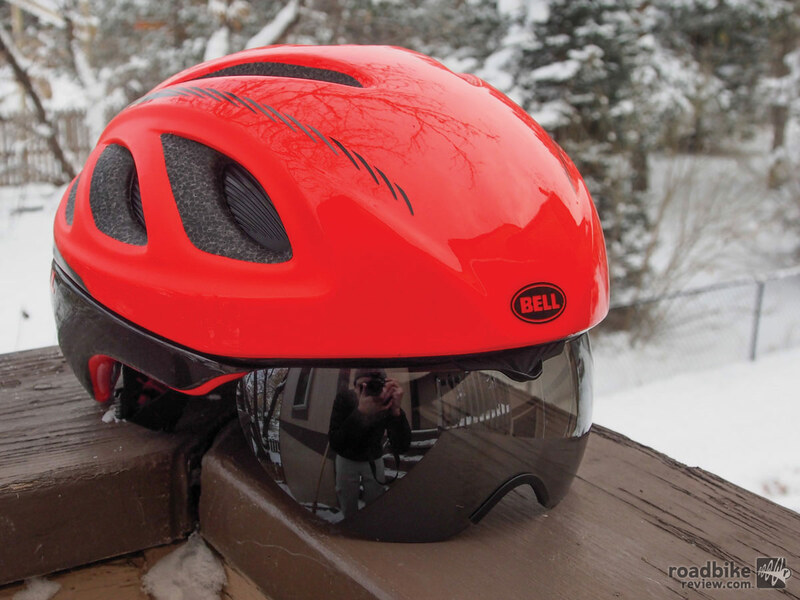 Bell is updating its second tier Stratus helmet with an integrated MIPS liner. It also shaved 3mm from the thickness of the helmet and slimmed the overall look. 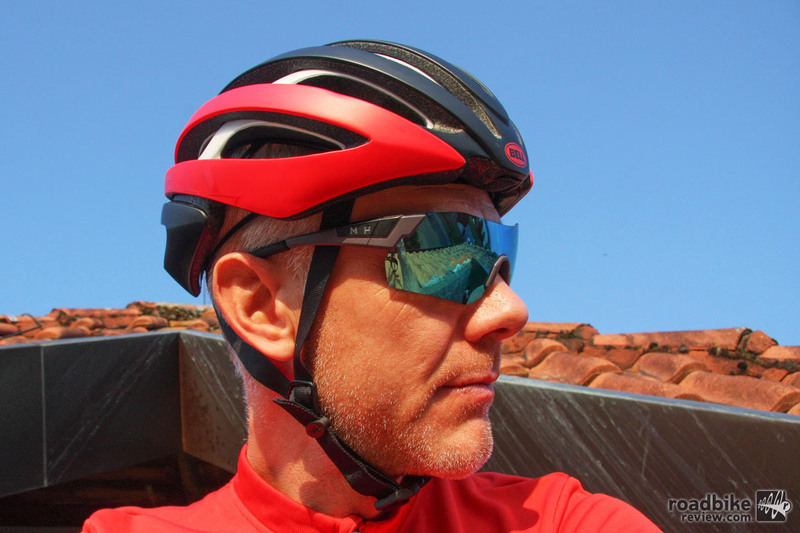 Looking for a new road cycling helmet? These five 2017 models offer top-tier performance, features, and value. 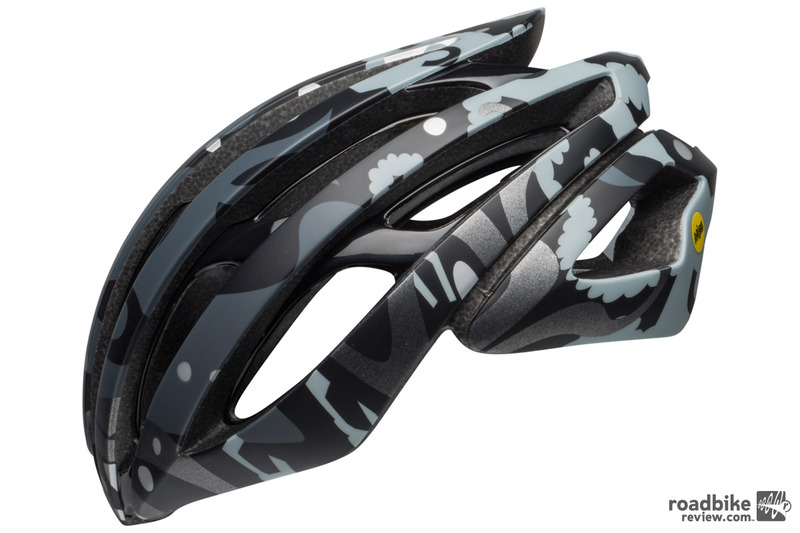 Instead of the usual “bolt-on” strategy, the added MIPS safety layer has been incorporated directly into the helmet’s fit system. 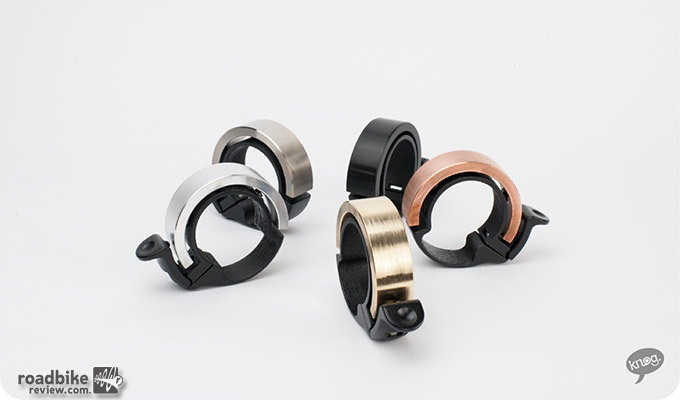 A completely new take on an old classic, Knog has created an elegant execution of a bike bell with various finishes and tones. 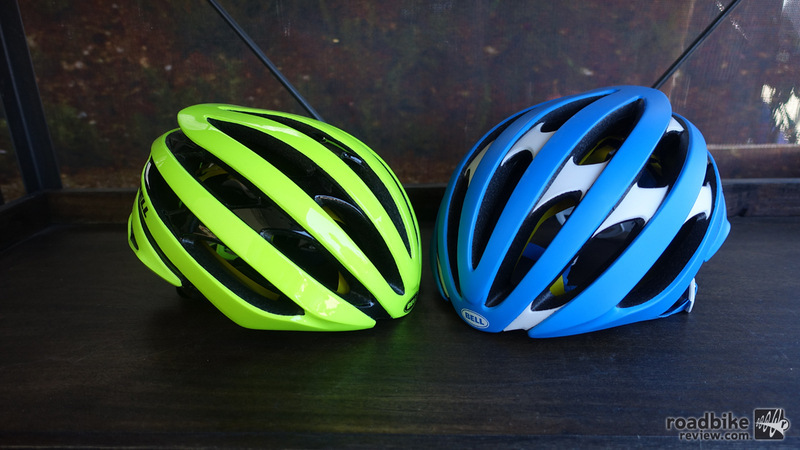 Does MIPS helmet technology really work? 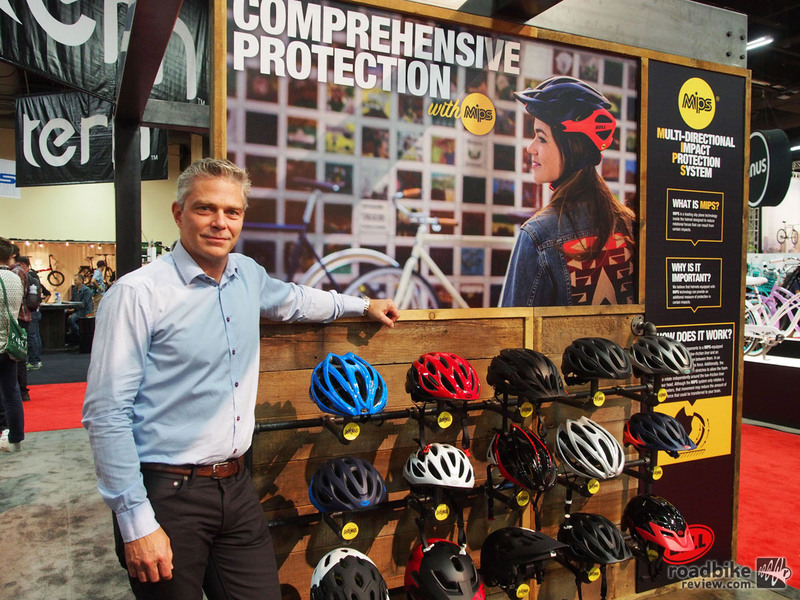 RoadBikeReview sat down with MIPS CEO Johan Thiel to learn more about the technology his company created and what it’s working on next. 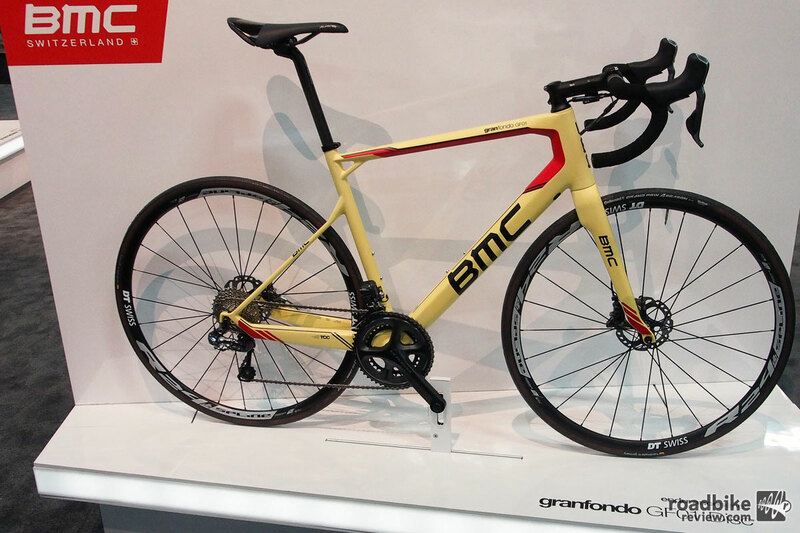 Best part of Interbike? 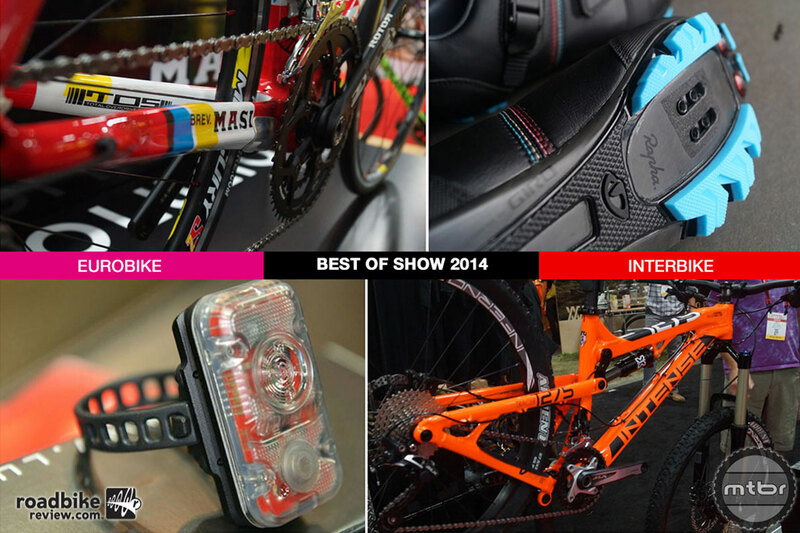 Well, sure we love checking out all the latest and greatest gear and apparel. But just as interesting (or at least entertaining) are all the unique ideas and offbeat products that debut in Vegas. Some are pure genius, some not so much. What’s the best thing you saw? It’s the No. 1 question we hear after every trade show. And here is our answer. 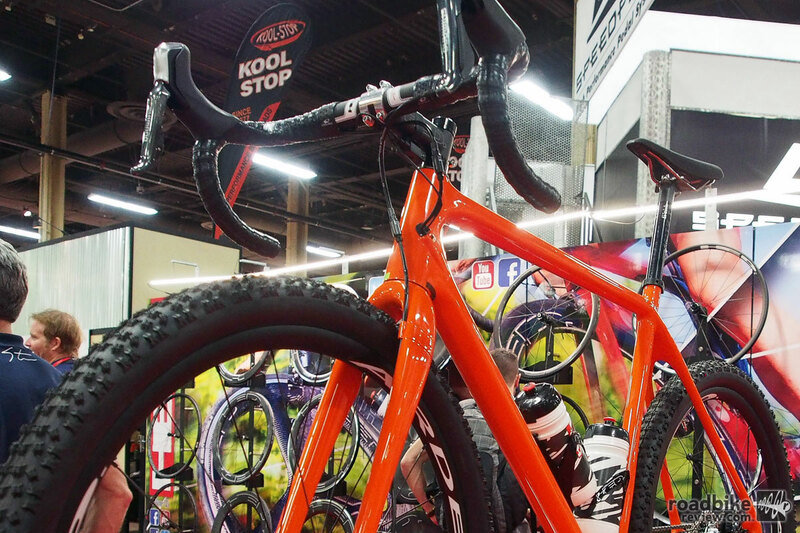 The following — in our collective opinion — represents the newest, coolest and most interesting stuff our RoadBikeReview crew came across throughout the course of the 2015 Interbike trade show. Multi-directional impact protection system designed to lower rotational forces on the head in the instance of an impact. 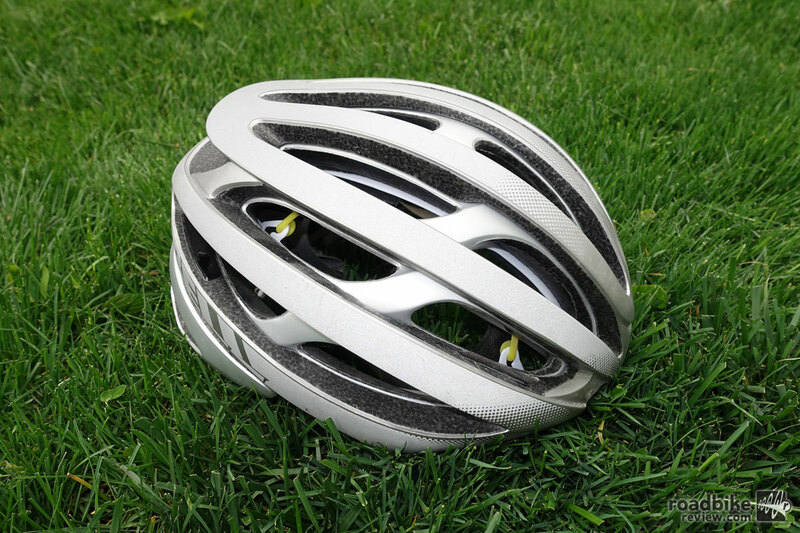 Innovative helmet design allows rider to open or close vents depending on need. 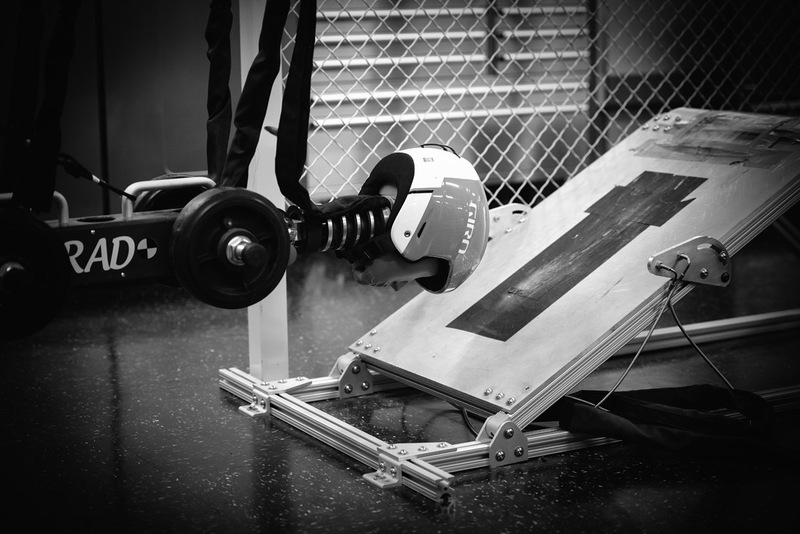 See how it performed under a variety of real world conditions. 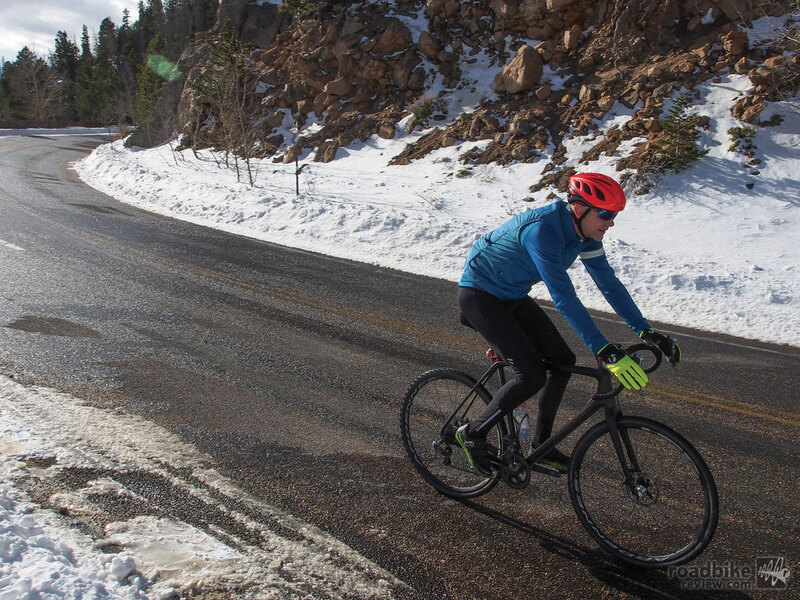 This week we pay homage to the coming winter months and focus primarily on gear designed to keep you pedaling even when it’s snowy and cold out. Coming soon we’ll have reviews on mud tires from Vittoria, Michelin, and Vee, Lake winter boots, a Bell helmet, and more. 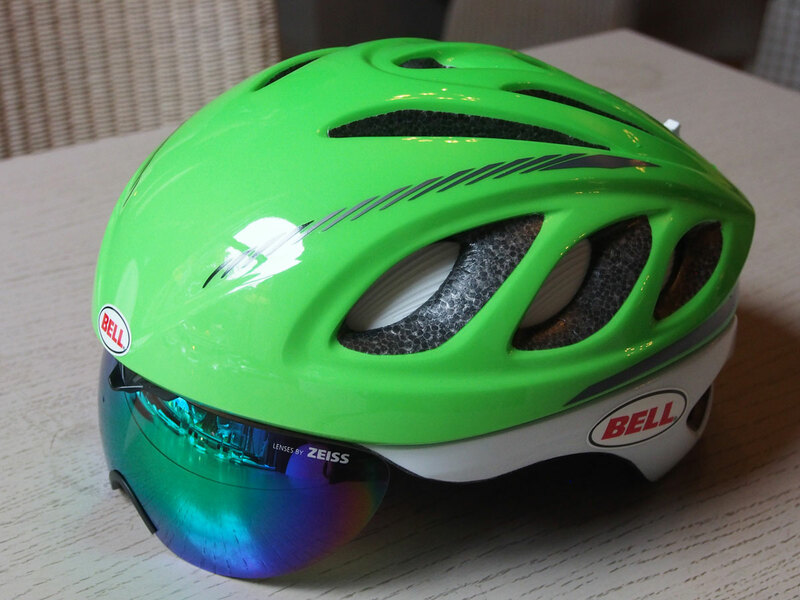 The Belkin pro cycling squad has a new weapon in its fight for Tour de France glory. Find out all the details.